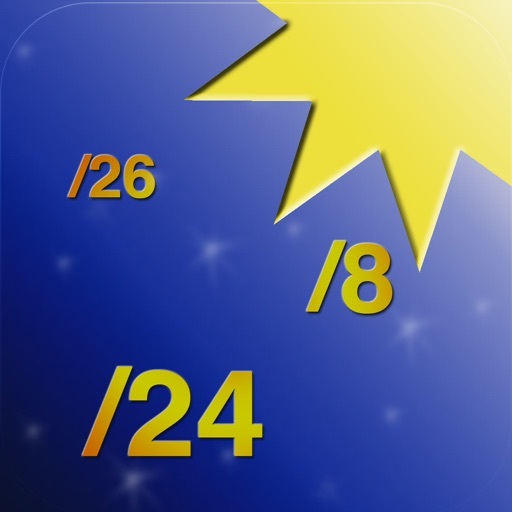 Subnet Star is an advanced subnet calculator for the iPad in an appealing aluminum design. 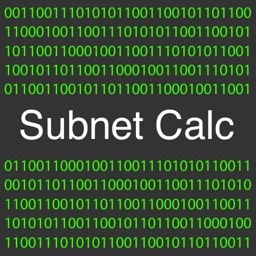 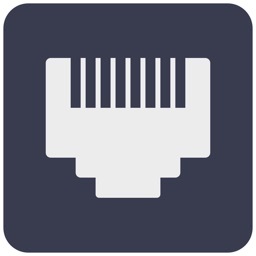 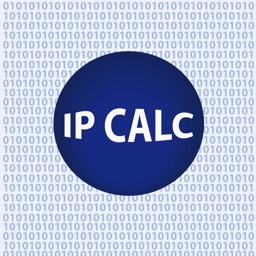 It's the first and only subnet calculator for the iPad! 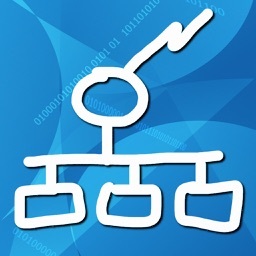 Subnet Star is an essential tool for network configurations suitable for experienced network administrators but also for network beginners.